Ascending to 14,410 feet above sea level, Mount Rainier stands as an icon in the Washington landscape. An active volcano, Mount Rainier is the most glaciated peak in the contiguous U.S.A., spawning six major rivers. Subalpine wildflower meadows ring the icy volcano while ancient forest cloaks Mount Rainier’s lower slopes. Wildlife abounds in the park’s ecosystems. 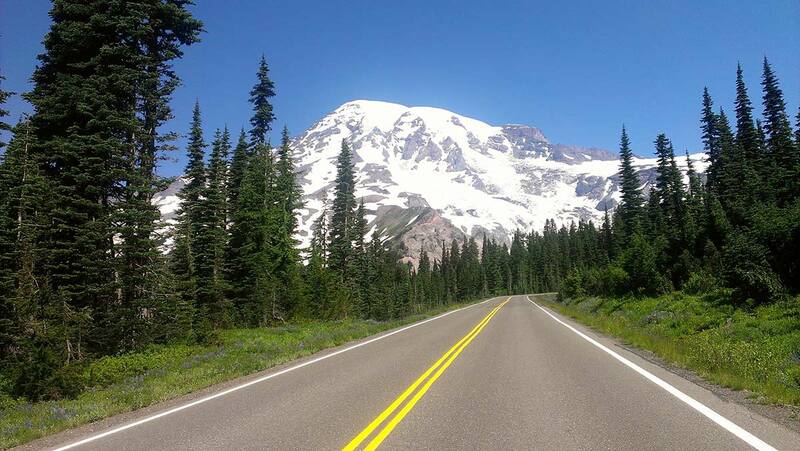 A lifetime of discovery awaits..
See the entire state of Washington on this 575 mile route. The route is mostly unpaved backroads through the majestic cascade mountains. 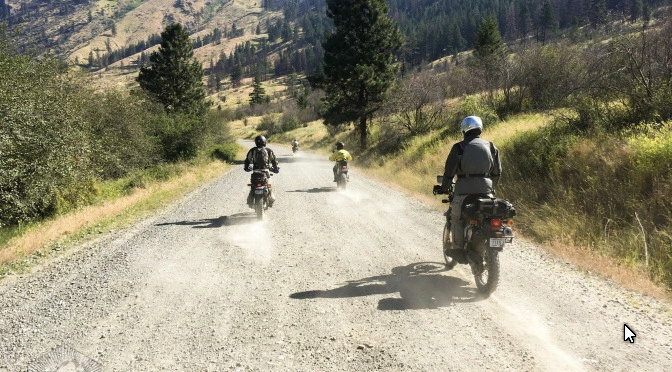 Roads range from well-maintained gravel to rugged and narrow 2-track. 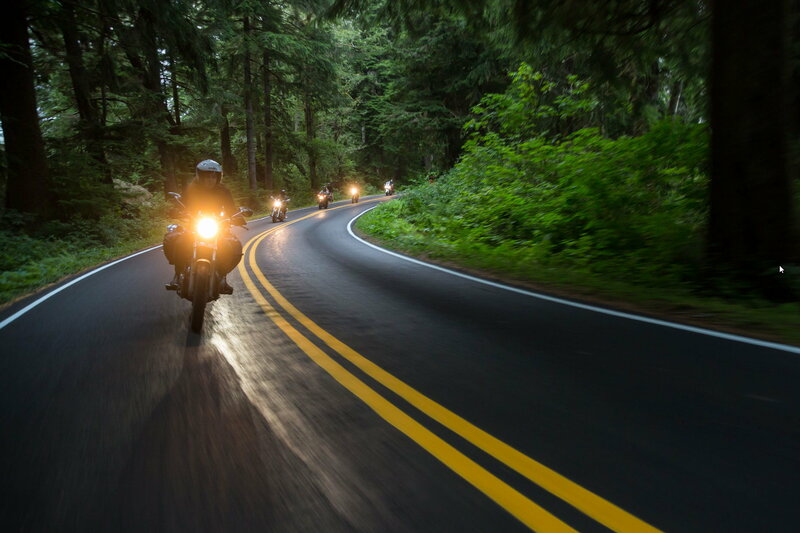 The North Cascades Highway offers some of the most fun riding in the area. 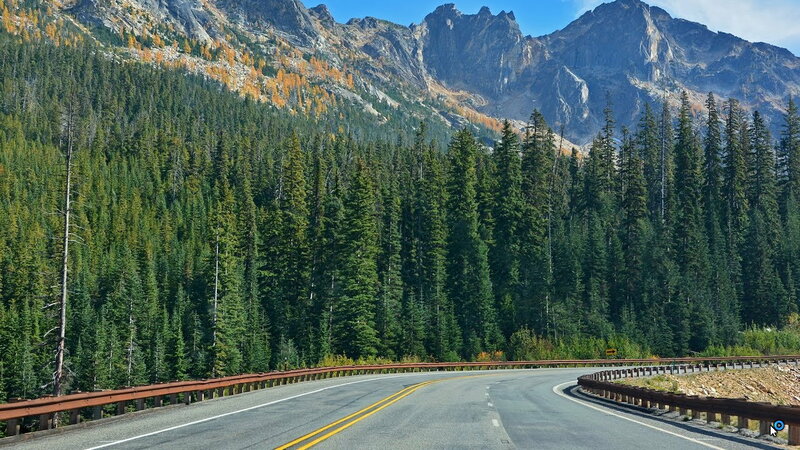 Paved highway takes you up and over Washington Pass (5,477 ft) and Rainy Pass (4,860 ft). Hairpin curves winding throughout some of the most stunning sights you can see in North America. 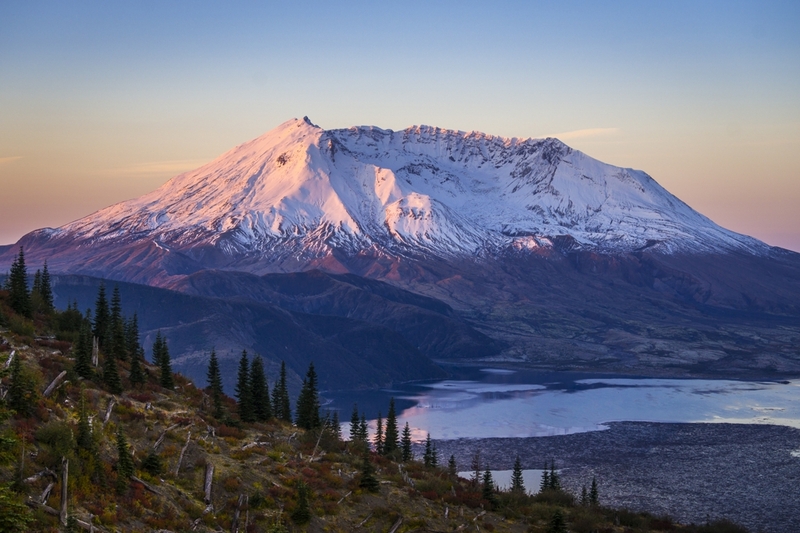 Historic and majestic, Mount St. Helen’s one of Washington’s many active volcanoes. Begin in Castle Rock, WA and follow WA-504 paralleling the North Fork Toutle River until you reach the Johnston Ridge Observatory.